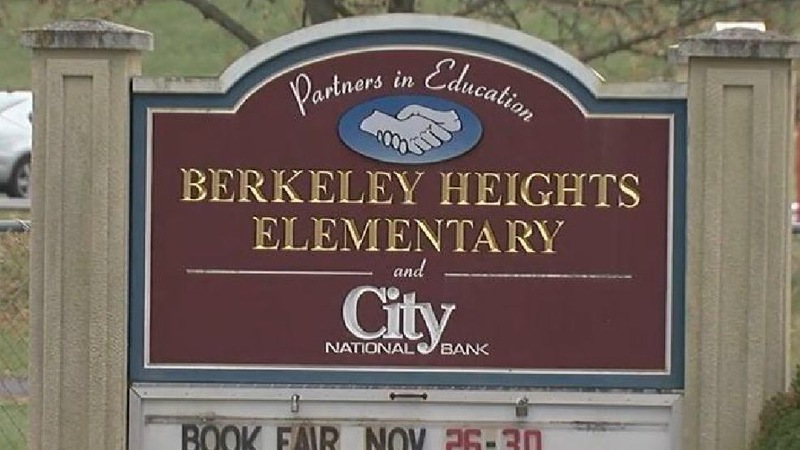 Disturbing audio from a special education classroom in Berkeley County, West Virginia is raising several questions about the conduct of the teachers in the classroom. 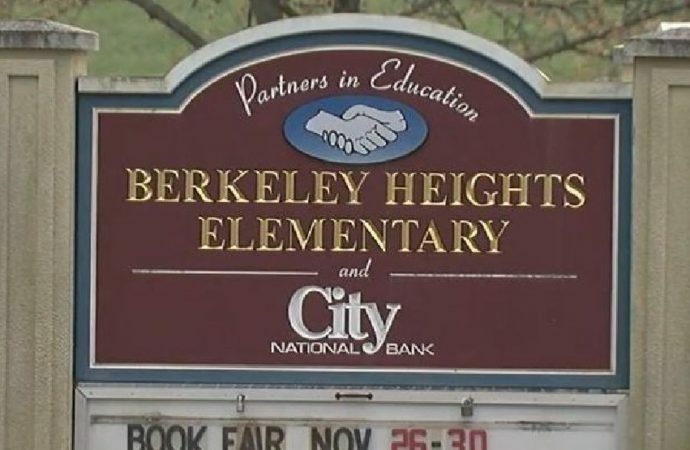 According to Amber Pack, the mother of an eight year old special needs child at Berkeley Heights Elementary School in Martinsburg, West Virginia, that is from a secret audio recording she recovered after planting an audio recording device on her child when she said she didn’t want to back to school. The next day Pack contacted school district and the Martinsburg Police Department. Amber says that all the recorded audio was from one eight hour school day and that this is what she heard on the first day she hid the recorder in her child’s hair. Kasey Murphy, whose six-year old son, Owen, is in the same class, says during a late October parents-teacher conference nobody alerted her to the recording even though Pack had already handed it over to the school district. In the recording, you can hear the instructors tease and refuse to give Owen food. Both of the children mentioned in this article have since been moved to other school districts and are now doing well.